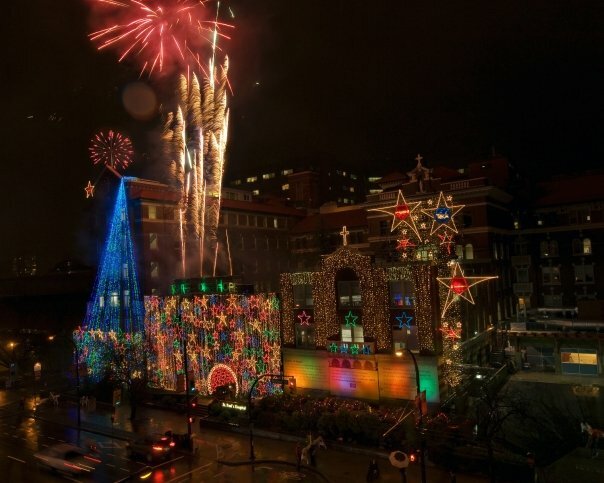 Be part of an annual holiday tradition when St. Paul’s Hospital turn on the 2011 Lights of Hope display for the first time on November 24 between 6:30 and 7:00 pm! The display will continue to be lit every evening thereafter until January 9, 2012. Every year, the Lights of Hope campaign illuminates St. Paul’s with a spectacular display of holiday lights to invite our supporters to give generously to the hospital’s greatest needs. This year, the campaign goal is to raise $1.9 million.